Lillian Vogt and her husband Reinhardt, along with their three sons and Reindhardts' adopted brother, Eli travel to America to start a new life in 19th century Kansas. When tragedy strikes aboard the ship on the way to America, Lillian and Eli must strike a bargain to keep their family together and their dreams of a successful Mennonite settlement alive. Eli, having never had a family starts to believe that a loving family might not be in his future but in the present. I really didn't think that I was going to like this book after I first started it, simply because it was soooo sad! 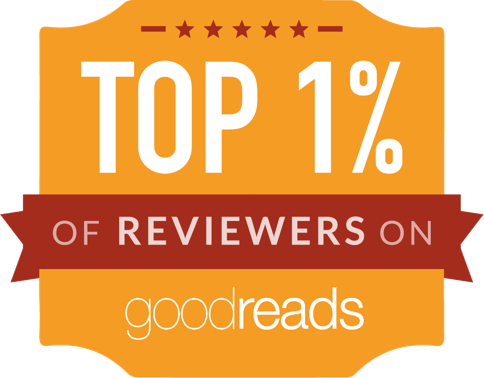 As the story went on however it got better and when finished I thought it was a good read. Mostly this story was about a family coming together in the face of two terrible tragedies to try and make a new start at life. I really felt for Lillian and what she went through but I also sympathized with Eli and his struggle to become a part of a loving family. 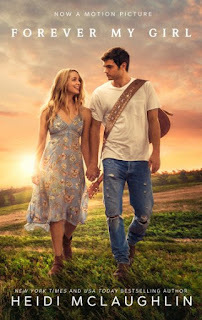 This was a predictable story and I knew how it was going to end but still I recommend it and look forward to Kim's next book, A Hopeful Heart, releasing in June 2010! 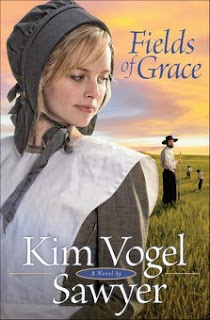 If you're in to Amish/Mennonite fiction you will probably enjoy Fields of Grace.